Looking for alternatives to Funifier? Tons of people want Sales Gamification software. What's difficult is finding out whether or not the software you choose is right for you. Engage Employees. Create a High Performance Culture. Transform your Company. 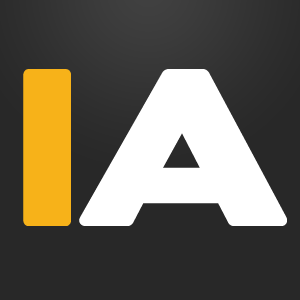 "Easy Engagement : Hoopla allows you to celebrate victories publicly amongst the team. Naturally, it also creates a competitive atmosphere. Sales reps always know where they stand on the leaderboards and how far they are from increasing their company/team ranking. These are all valuable tools a leader and team can use to pump up a sales floor and create natural flow and energy. " Our platform helps organizations apply gamification to customer support, training, sales and many more organizational activities. "BizEffective Customer Experience: The challenge session. Very intuitive and stimulating and the possibility to monitor results in a very quickly way. The user friendly interface and the learning session that allows users to be aware of new information in real time. Also the possibility to personalize avatar and nickname is very funny. The platform creates an healty competion between Agents, and as about the learning section, there is also the possibility to integrate it with Customer Learning Management System. It is a very Userful feature in order to saving time in content creation." Run exceptional sales contests modeled on fantasy sports. "Very fun and helpful: I love this program! It is exactly what we needed when coming up with ideas to better engage our team! It realy gets the reps to talk to each other and drum up positive reinforcement." Hurrah!® is the premier tool for Sales VP’s and Sales Managers alike who are looking for modern ways to quickly grow revenue, boost sales cycles, improve marketing and sales productivity, increase adoption of their CRM system, and encourage other behaviors that drive sales. "Hurrah! has been a great addition to our sales floor. : Hurrah! helps to create a competitive atmosphere on the sales floor, gamifies the sales experience, incentivizes CRM use among reps, and is an easy way for active sales reps to get noticed by executives." ""This is a decent programming": Best instrument we have found to propel our sales reps to drive more enthusiastically and push that additional inch to make the quantities we put forward. Incredible apparatus for following and checking the business advance. Simple interface to get it. Permitting meaning of commission levels is additionally simply one more cool featureIt helps keep different workers locked in." CallidusCloud’s MySalesGame helps you drive a sales person to adopt and retain the behaviors critical to their success. "Not great for small, forward-thinking, highly motivated sales teams: The narrative-based challenges are pretty neat and innovative. Good UI. Dashboards and reports were clean, native to other experiences, and easy. There was a points and badges system that, in theory, was OK (see below for "dislike")"
"Corsica"Excellent Interface ": This program is delightfully made. It is simple for my workers to utilize and learn. Its effortlessness makes everything run smooth Lee and looks great while all the while." Catalyst is a powerful employee engagement gamified tool for sales and call center teams. 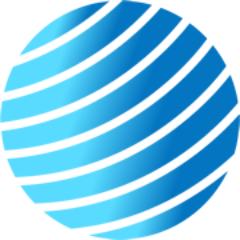 "Review of Playlyfe: Catalyst helps motivate and encourage your sales team with real-time feedback, analytics, and performance scoring, thanks to integration with both your CRM and phone system. According to Playlyfe, they can integrate Catalyst with everything — any CRM, any phone system, any data source — so your management team won’t have to manually upload .CSVs or call logs in order to analyze performance. " It is a gamified app for sales executives, who are using any CRM Software to track their sales team's performance. "This had been a godsend: I do love this program. It helps my customers to actually want to respond and grow. They participate instead of just deleting. 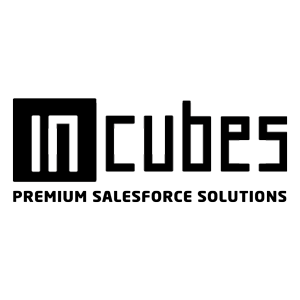 I love that it allows us to motivate them and our staff "
INCUBES offers salesforce solutions, gamification and microtrainings on demand. "Simply it's fun and impressive: It's impressive product! It is exactly what we needed when coming up with ideas to better engage our team! It is really helpful and amazing experience." 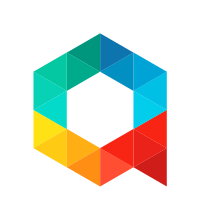 Mambo.IO is an on-premise, gamification platform. With gamified solutions for customer loyalty, employee engagement, and training / elearning, Mambo.IO allows both custom and off-the-shelf development for your gamification efforts. "It gets the job done. : I like mambo gamification platform because it delivers on the solutions that were advertised. 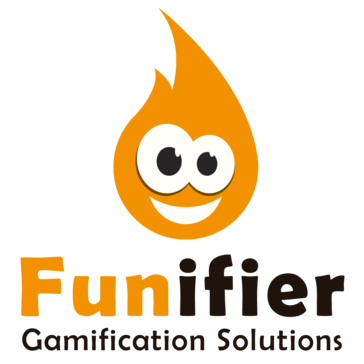 Who doesnt like the mambo gamification platform has provided the solutions our team was looking for." Be the first to review Snowfly! OneUp Sales is a sales motivation & management platform designed to help sales leaders to create a culture of success & celebration. It achieves this by building around the sales engagement stack - a model created for engaging salespeople. Be the first to review OneUp Sales! Arcade is a sales solution for retailers that gamifies employee goals to measurably lift in-store conversion. Be the first to review Arcade! 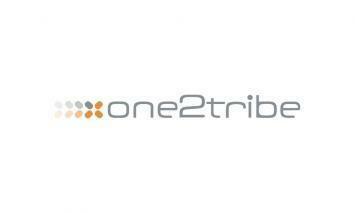 Be the first to review One2Tribe! Amp up your team with FlowCRM's simplicity to use and improve customer engagement. 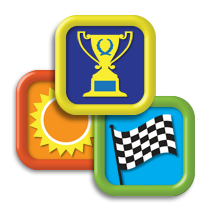 Incorporate proven mechanics such as points, badges, missions and achievements. Inspire a go-and-win culture now! Be the first to review FlowCRM Social CRM! 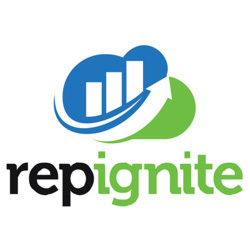 RepTivity is the solution for sales management. Having real time leaderboard for SalesForce CRM. Organizers can participate in a fun and focused and social condition. With highlights, for features like KPI updates, singular notices, and identification grants, your sales reps are certain to be propelled to accomplish the most noteworthy deals rank. 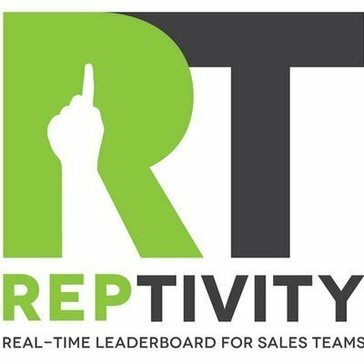 Be the first to review RepTivity! Be the first to review Gamifyd! Gamivation is a points-based platform that combines training with sales incentives in a gamified environment. Be the first to review Gamivation! IActionable is an employee management platform designed to leverage gamification to increase employee performance, recognition, and engagement. Be the first to review IActionable! Hi there! Would you like help finding solutions similar to Funifier?